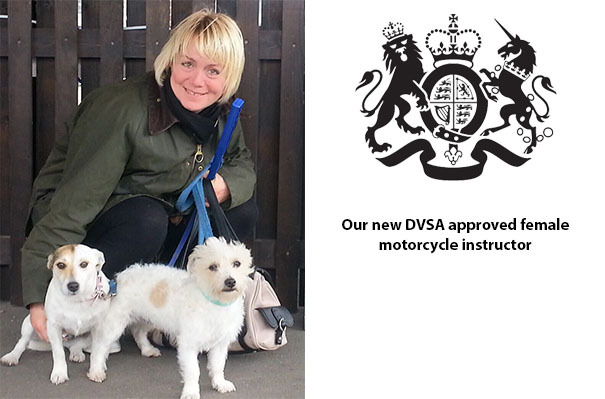 We are a professional, friendly and patient motorcycle training school, we offer a personal service and are approved by the Driving Vehicle Standards Agency. Our instructors are Driving Vehicle Standards Agency approved with exceptional knowledge and a wealth of experience to pass on to our trainees. Our courses are structured around your individual need, which means we don’t use the one size fits all approach. We teach you from the level of instruction you need to be trained from, you will be trained well above the minimum requirement, so that when you’re presented for your test, you will be performing at your very best, with optimum performance. 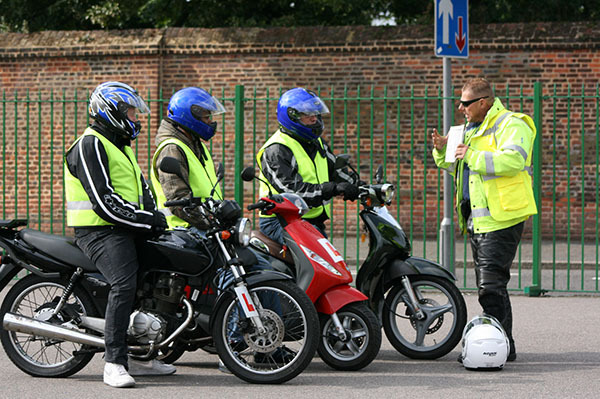 Moto-pass (Motorcycle Training) is close to 2 main line train stations. Local bus routes are within a 5 minute walk. We also have parking facilities which are free of charge. The Driving Vehicle Standards Agency Test Centre is within a 15 minute ride from our training centre. We have coffee and tea on site all free of charge and local restaurants are within a 3 minute walk. Finally, we do understand you are exchanging your investment in buying our product knowledge, and here at Moto-pass (Motorcycle Training) our promise is you will receive nothing less. You will also receive excellent instruction, in a fun, and enjoyable way. We have a wealth of information to pass on to our trainees, and something you can not put a price on is safety. 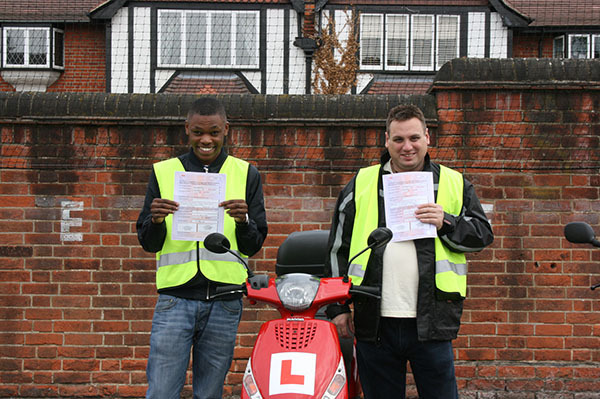 Our customers, always praise us for one thing other than the excellent training they received for completing their CBT or passing their test, and that’s for the flexible, and professional and safe way we run our courses. Please see our testimonial page. Remember when selecting your motorcycle training school; that a good motorcycle training school, makes difficult things easy, and a bad motorcycle training school, makes easy things difficult.